Drop the Cortex code on your page and see in an instant which ad slots, social media, on-site promotions, and media partnerships are driving the most revenue. 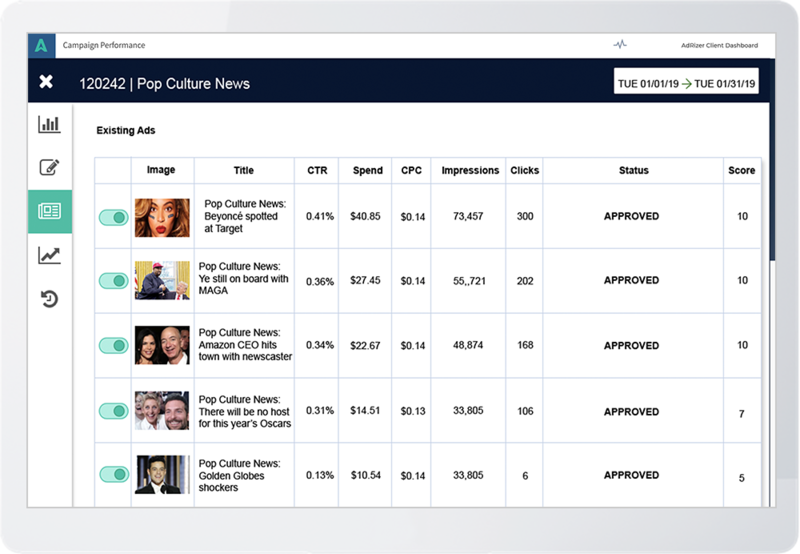 Make your monetization strategy work even harder with AI-powered media insights. Centrally measure and manage every traffic partner and ad campaign from the beautiful Cortex interface. Immediately discover which partners are delivering the most valuable traffic with Cortex's unique revenue attribution. AdRizer partners with the MRC accredited Pixalate. 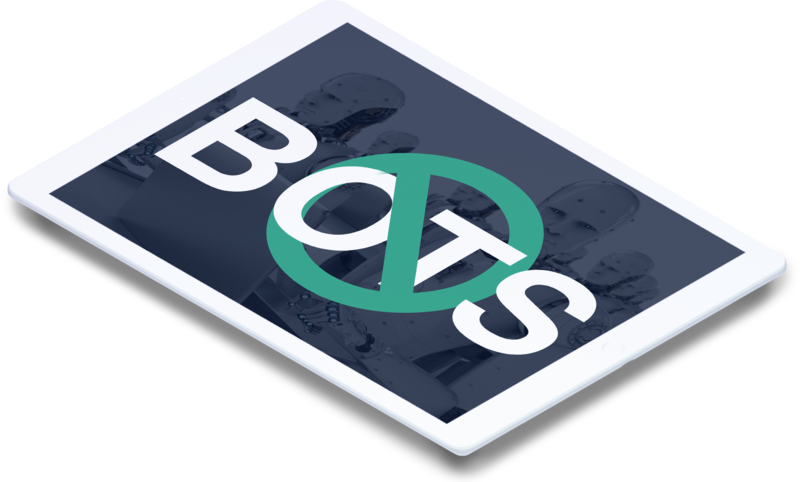 Their fraud detection tech brings unprecedented transparency to programmatic advertising. Pixalate monitors hundreds of billions of ad events in real time by tapping into the global RTB data stream to detect and eliminate fraud by blocking over 35 types of invalid traffic.